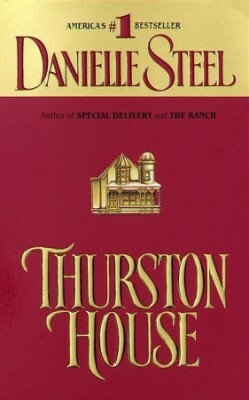 Jeremiah Thurston built Thurston House, San Francisco’s grandest mansion. When he found himself alone with his infant daughter, Sabrina, he was determined to bring her up to run the biggest mining business in California. Nothing would stop her from taking over his dynasty — not the San Francisco earthquake, the deadly schemes of a cunning rival, the Great depression, or her own needs and determination as she carries on the traditions established by her father.